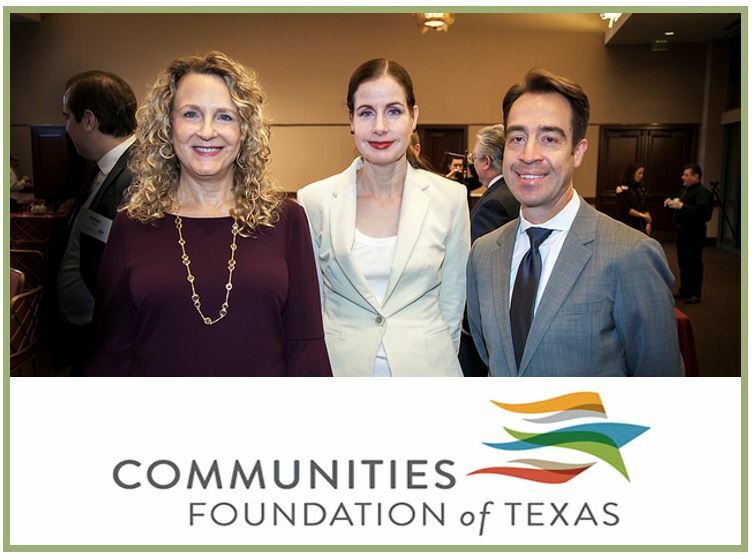 Tresi Weeks is honored to be appointed to the Advisory Council of the Communities Foundation of Texas, joining an impressive group of attorneys and business owners and professionals. 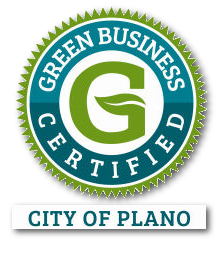 You may know of Communities Foundation as the organizer of North Texas Giving Day, but CFT does so much more. CFT manages donor-advised funds and charitable foundations, and helps donors get the most from their charitable giving and connects them with community needs. Thank you Tresi for the work you do!